The PBE has been updated! As we continue the 7.5 PBE cycle, tonight's update includes tweaks for Dragon Sorceress Zyra's seeds and more tentative balance changes. 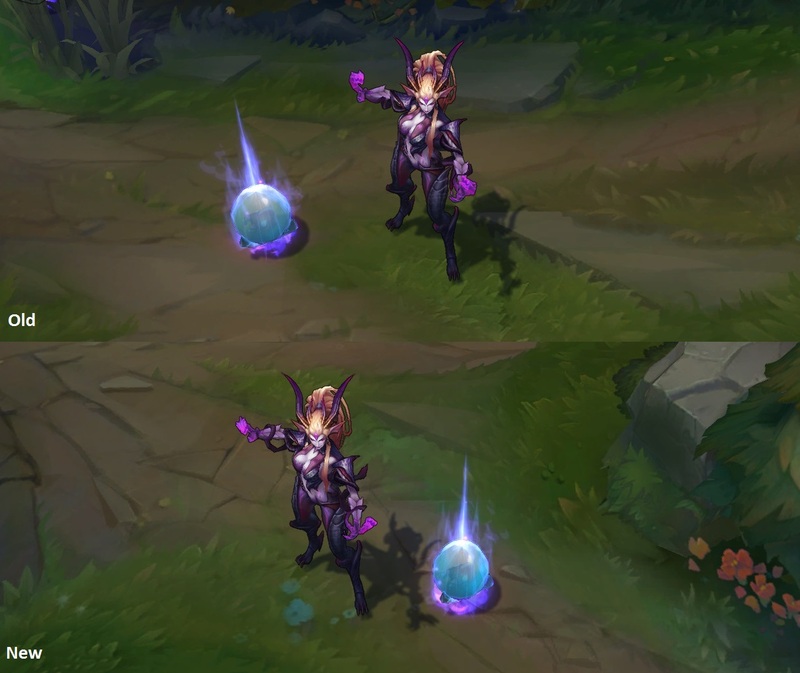 Small tweaks to Dragon Sorceress Zyra's passive and W seeds/eggs. Her passive's blue seeds are now thinner and W's seeds are a bit rounder. Your crowd control movement impairing effects brand enemy champions with an earthen rune for 4 seconds. 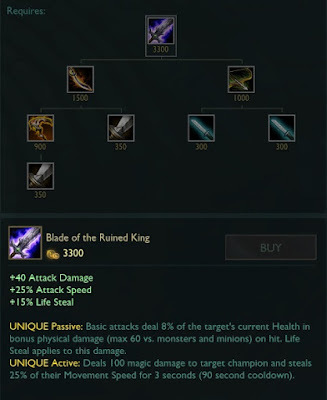 Other ally allied champions who attack branded enemies heal for 5 + 2.5% of your maximum health over 2 seconds (halved if you are ranged)." Shock Blast (Gun Q) previous damage nerfs and mana cost increases reverted. Context.